Hot Docs Canadian International Documentary Film Festival is coming up —Thursday, April 25 to Sunday, May 5 in Toronto, CA—and with it comes some huge news pertaining to the Nest! Not only will women will comprise 54% of directors at the Canadian festival; three Nest-supported films (Mr. 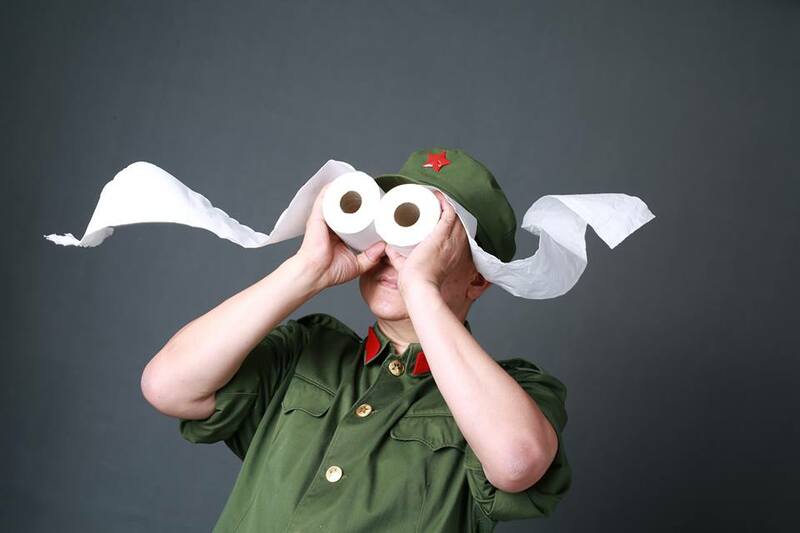 Toilet: The World’s #2 Man, The Guardian of Memory, and Buddha In Africa) will be making their world premieres; and 2016 Chicken & Egg Award recipient Julia Reichert will receive the 2019 Outstanding Achievement Award, coupled with a curated retrospective of her work throughout the festival, including new documentary American Factory. To a stranger, he’s quirky, but to those who know the famed Mr. Toilet, he’s the leader of the global sanitation revolution. He grew up in the slums of Singapore with a bucket for a toilet and knows the agonies first hand of what it’s like to go through life without having a proper loo. In a Chinese Buddhist orphanage in Africa, the film follows Enock Alu, a Malawian boy from a rural village growing up between the contrasting worlds of his traditional African culture and the strict discipline of the Confucian, Buddhist value system of the Chinese. Once the star performer with dreams of becoming a martial arts hero like Jet Li, Enock, in his final year at school, has to make some tough decisions about his future and finds himself torn between returning to his relatives in the village or going abroad to study in China. Against the backdrop of China’s expanding global influence, the film evokes some of the tensions surrounding the growing relationship between China and Africa. Dizzying, hilarious and devastating, this tale of two factories makes for a landmark story of workplace anxiety. Directors Reichert and Bognar have spent a decade documenting the plight of Ohio’s factory workers, and their dedication pays off when they are given astonishing access to Fuyao, a Chinese auto glass manufacturer, as it revives a shuttered General Motors plant in Dayton. In addition to American Factory, the Outstanding Achievement Retrospective of Julia Reichert’s work which will screen throughout the festival will include Growing Up Female, considered the first feature documentary of the modern women’s movement; Union Maids, in which women look back on the Depression-era trade unionist crusade; and A Lion in the House, the Emmy-winning film which follows five children battling cancer over the course of six years, as well as others. The following films directed by Nest-supported filmmakers will also be featured at Hot Docs: Knock Down the House, directed by Rachel Lears (director of Nest-supported film The Hand That Feeds with Robin Blotnick) and Shooting the Mafia, directed by Kim Longinotto (director of Nest-supported film Dreamcatcher). *Chicken & Egg Pictures did not directly support American Factory but supported director Julia Reichert during her Chicken & Egg Award year. The Full Frame Documentary Film Festival kicks off their 22nd annual festival today, which will take place in Durham, North Carolina from Thursday, April 4 to Sunday, April 7. The festival’s opening night film is American Factory, the Sundance 2019 Directing – US Documentary Competition award winner directed by Julia Reichert (2016 Chicken & Egg Award recipient) and Steven Bognar, screening Thursday, April 4 — 7:30 pm at Fletcher. In addition, we were egg-static to see Julia and her long-time directing partner Steven honored by Full Frame in a tribute and curated retrospective of their work, which will screen throughout the festival, including Union Maids, directed by Jim Klein, Miles Mogulescu, and Julia Reichert (Thursday, April 4 — 1:30 at Cinema Three and Sunday, April 7 — 5:10 pm at Cinema Four), as well as eight other films. From dusk to dawn, El Velador (The Night Watchman) accompanies Martin, a guard who watches over the extravagant mausoleums of some of Mexico’s most notorious drug lords. 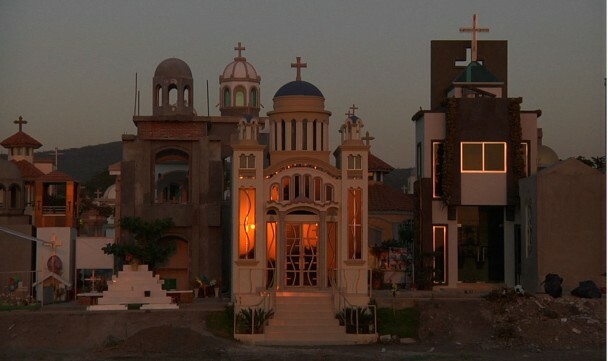 In the labyrinth of the cemetery, this film about violence without violence reminds us that, amid the turmoil of a drug war that has claimed more than 50,000 lives, ordinary existence persists in Mexico and quietly defies the dead. When 17-year-old Lennon Lacy is found hanging from a swing set in rural North Carolina in 2014, his mother’s search for justice and reconciliation begins while the trauma of more than a century of lynching African Americans bleeds into the present. Grit is the story of a huge, toxic mudflow in Indonesia widely believed to be caused by shoddy drilling practices. 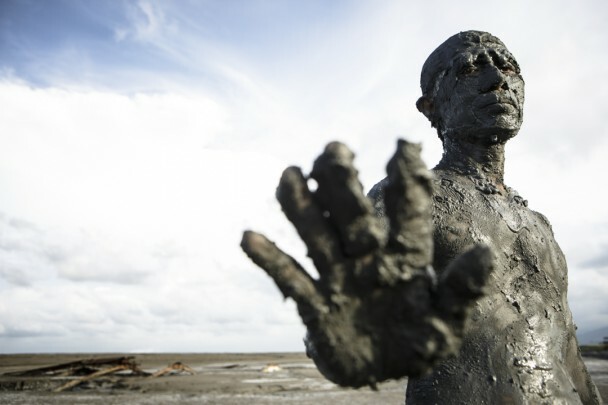 The mud volcano has been erupting violently for the past eight years, burying 17 villages and permanently displacing 60,000 people. Grit follows ordinary Indonesians seeking justice for this disaster during a national election where one presidential candidate has promised restitution — and the other has not. In Afghanistan where systematic abuses of girls rarely come to light, and seeking justice can be deadly, one young woman says “Enough.” Khatera was brutally raped by her father since the age of nine and today she raises two precious and precocious children whom he sired. Against her family’s and many Afghanis’ wishes, Khatera forces her father to stand trial. This is her incredible story of love, hope, bravery, forgiveness, and truth.  *Synopses courtesy of Full Frame. And a special congratulations to Rachel Lears, director of Knock Down the House, which will screen Saturday, April 13 at 7:30 pm at Castro Theatre. Rachel is a former Nest grantee for The Hand that Feeds. The True/False Film Festival offers a four-day weekend of creative placemaking in which filmmakers, artists, musicians and others remake the mid-sized college town of Columbia, Missouri. And we have some egg-cellent news! Four documentaries by Nest-supported filmmakers will be screening at the festival, happening from Thursday, February 28 to Sunday, March 3. 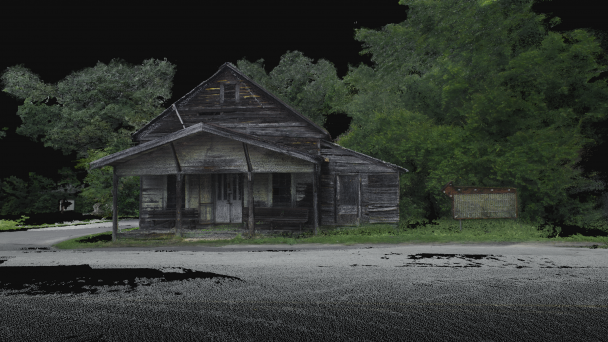 In the Florida Panhandle lies the provincial town of Marianna, Florida, where one native resident runs a particular marathon in hopes of lifting the veil of racial terror caused by the town’s buried history. 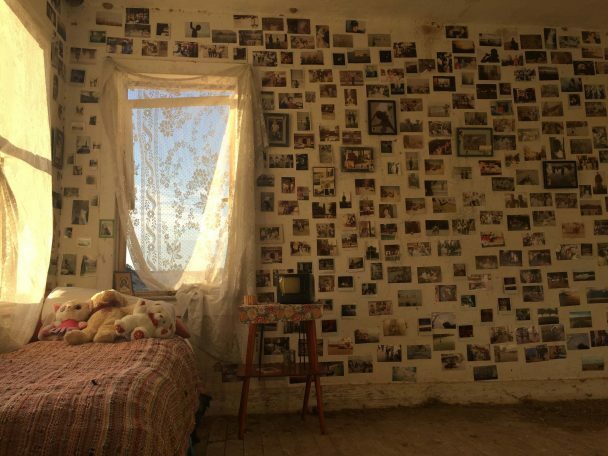 Chicken & Egg Pictures is supporting the immersive, room-scale virtual reality experience based on their short film. 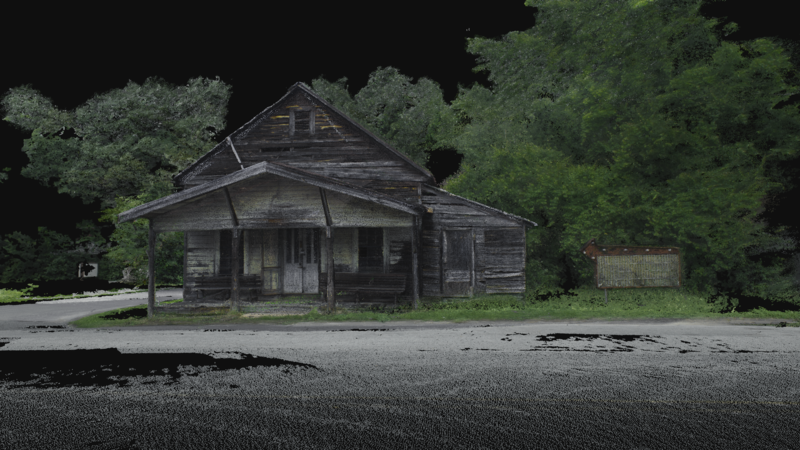 In Changing Same: The Untitled Racial Justice Project, the participant travels through time and space to witness the connected historical experiences of racial terror in America. What’s more important: charismatic political candidates or the behind-the-scenes machine that works to elect them? 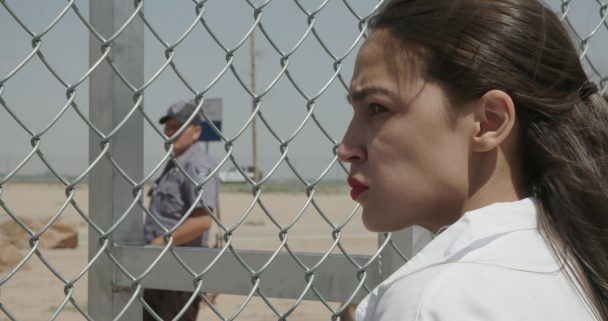 Knock Down the House gives us both, breathlessly following a new breed of politician alongside a tireless collective of activists enraged by the state of American governance. And if you’re not in Columbia, Missouri this weekend, we have some egg-cellent news regarding these women directed documentaries. 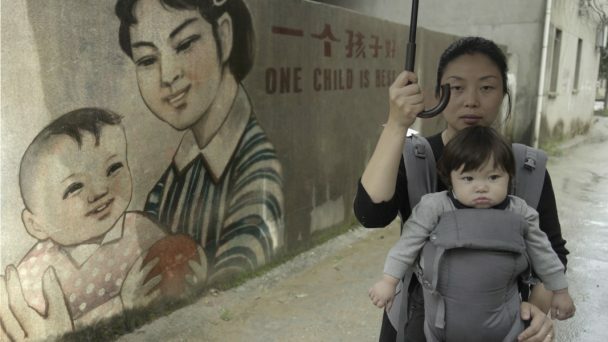 Netflix has acquired American Factory and Knock Down the House, and Amazon acquired One Child Nation; the three films will be available to stream soon. It was a big weekend for these incredible filmmakers in more ways than one, with Amazon acquiring One Child Nation and Netflix acquiring American Factory. And a special congratulations to former Nest grantees Rachel Lears (dir. of Knock Down the House – US Documentary Competition Audience Award), Alma Har’el (dir. 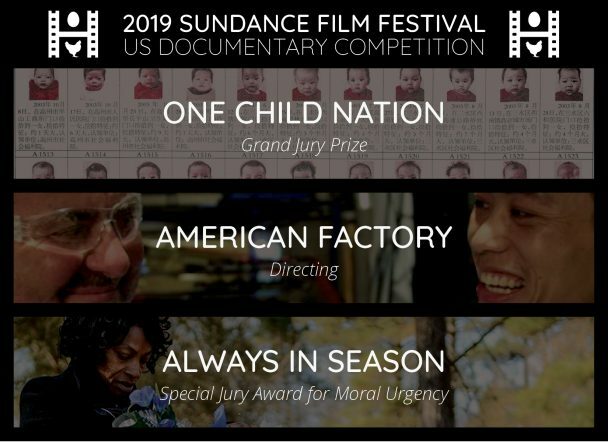 of Honey Boy – US Dramatic CompetitionSpecial Jury Award for Vision and Craft); and Laura Nix (executive producer of Sea of Shadows – World Cinema Documentary Audience Award). Chicken & Egg Pictures is coming to the 2019 Sundance Film Festival! In addition to seeing our filmmakers soar, we are delighted that they are contributing to a festival where 40% of selected films are directed by one or more women, and 53% percent of the directors eligible for the festival’s top prize are women. The following Nest-supported projects and filmmakers from our Accelerator Lab and Breakthrough Filmmaker Award programs, along with several directors from our AlumNest, will be celebrating their world premieres. As the trauma of a century of lynching African Americans bleeds into the present, Always in Season follows relatives of the perpetrators and victims in communities across the country who are seeking justice and reconciliation in the midst of racial profiling and police shootings. 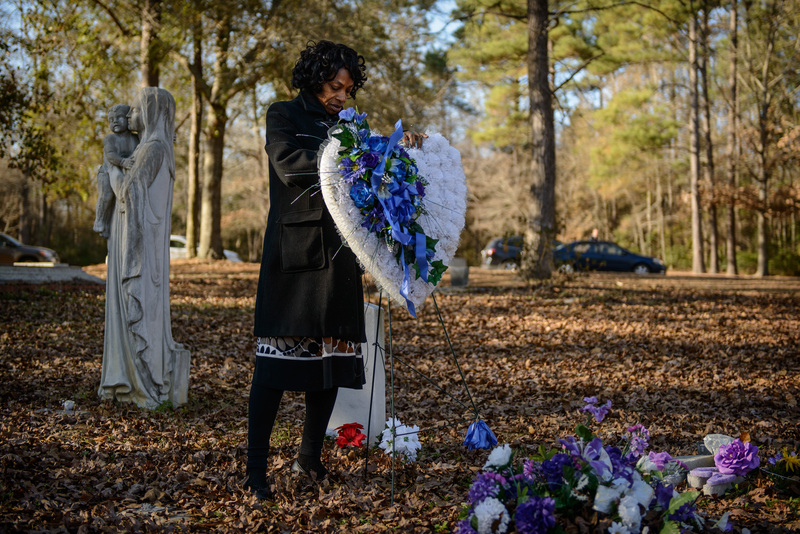 In Bladenboro, NC, the film connects historic racial terrorism to racial violence today with the story of Claudia Lacy who grieves as she fights to get an FBI investigation opened into the death of her seventeen-year-old son, Lennon Lacy, found hanging from a swing set on August 29, 2014. Claudia, like many others, believes Lennon was lynched. Director Nanfu Wang is also a recipient of the 2018 Breakthrough Filmmaker Award. The Sundance Film Festival will run from January 24 to February 3, 2019. Congratulations to all, and we will see you in Park City! 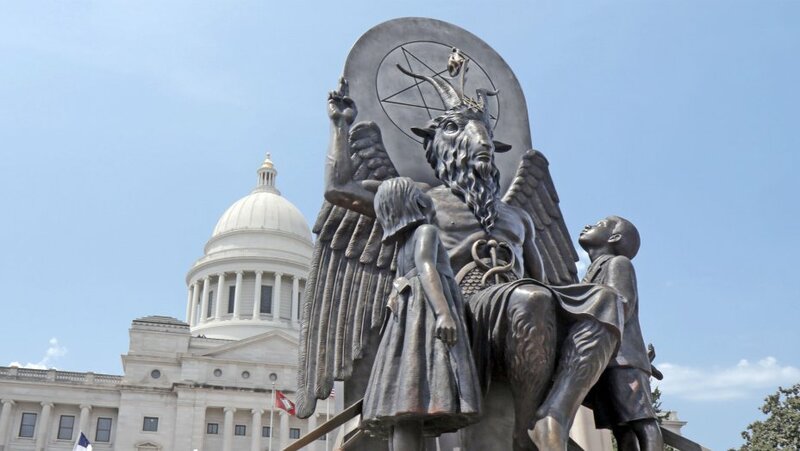 *Chicken & Egg Pictures did not directly support American Factory and Hail Satan but supported director Julia Reichert and director Penny Lane during their Breakthrough years. **Synopses courtesy of Sundance Film Festival. Chicken & Egg Pictures at the Emmys®! What a week for wonderful news at Chicken & Egg Pictures! Nominees for the 38th Annual News & Documentary Emmy Awards® were announced yesterday and we were overloaded with joy to see so many Nest-supported films and filmmakers included. Congratulations to all and good luck! And a special congratulations to 2017 Accelerator Lab grantee Nanfu Wang for Hooligan Sparrow, (PBS ‘POV’), which was nominated for Outstanding Politics and Government Documentary and Outstanding Editing: Documentary; and our Nest-friend and supporter Abigail Disney for The Armor of Light, (PBS ‘Independent Lens’), nominated for Outstanding Social Issue Documentary.